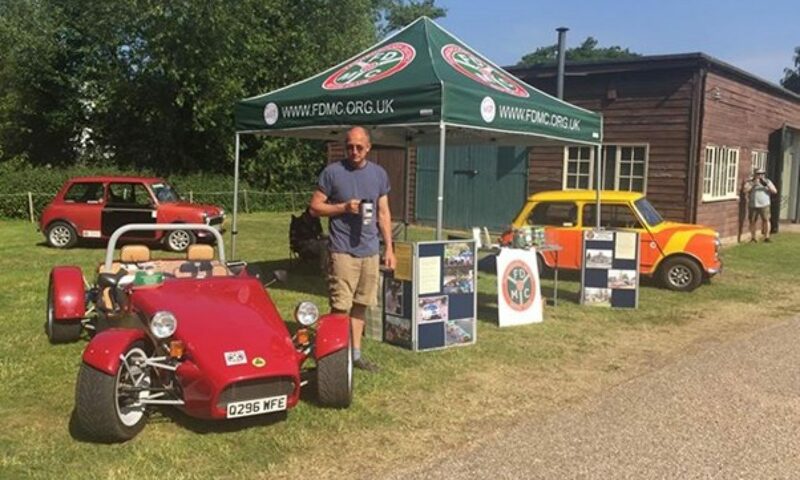 FDMC Event Reports (archive from 2001 to Sep 2016). For recent event reports, search for “Results”. 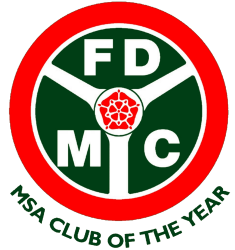 Copyright Farnborough District Motor Club Ltd, 1999 – 2019.